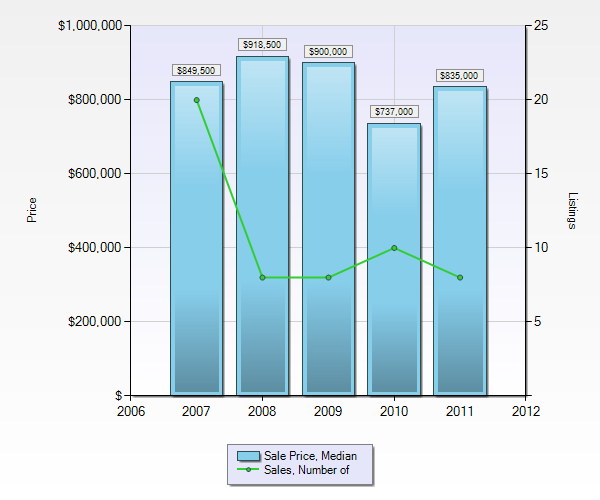 The graphs below illustrate the Median Sale Price of Real Estate in Whistler, B.C., based on property type and location. The green line indicates SOLD listings in the specific property criteria that year. 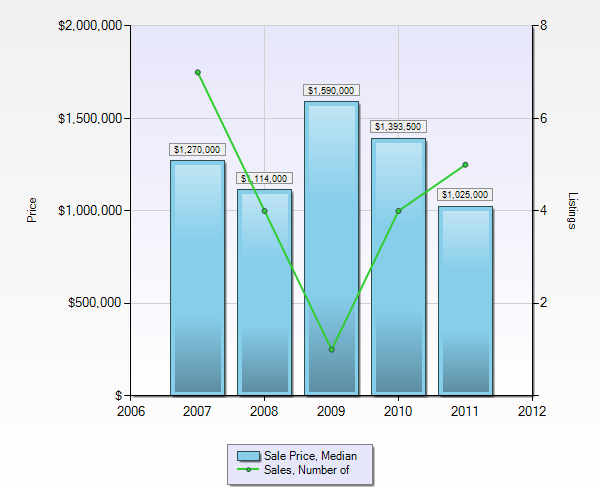 As illustrated in the graph the median chalet sale price was down slightly in 2011 in Alpine Meadows. 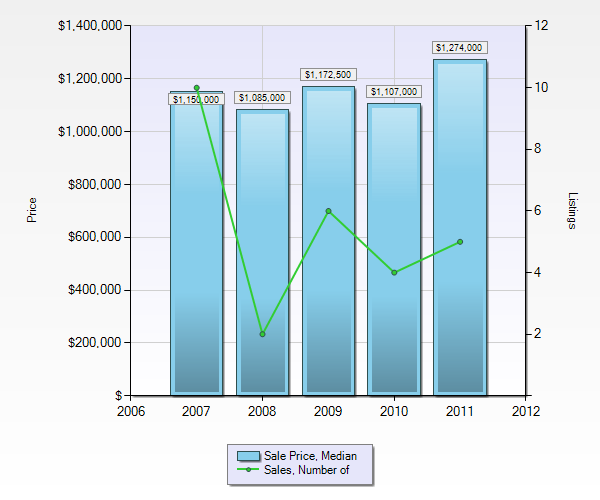 With listing inventory on a steady decline, it looks like prices in this criteria have seen the bottom and will increase through 2012. Because of the widespread of property types in Alta Vista, we see more of a spread from the low of 2007 to the high of 2009. This can be mainly attributed to the water front estates that sell in Alta Vista vs the sale of tear down cabins or vacant land. 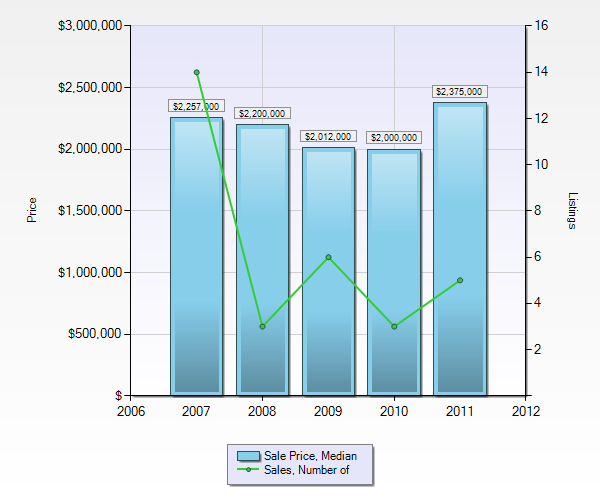 It appears that we've seen the bottom of the chalet market in Bayshores as the median sale price has gone up by 12% from 2010 to 2011. 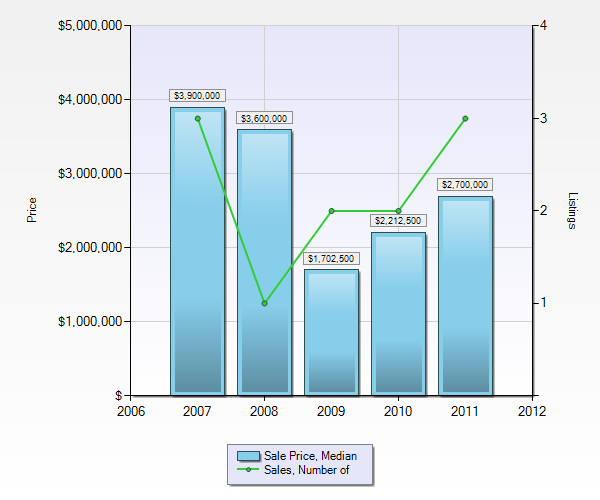 The graph illustrates a huge increase in median sale price from 2010 to 2011. With more value per square foot in Black Tusk and Pinecrest it is a great option for those that don't mind the 20 minute drive to Whistler. Black Tusk and Pinecrest Estate's is a gated community with a private lake and rural setting. Snowshoe or cross country ski from your doorstep! With some of the best views and it's close proximity to Whistler Village, Blueberry is one of the best, and most expensive neighbourhoods in Whistler. 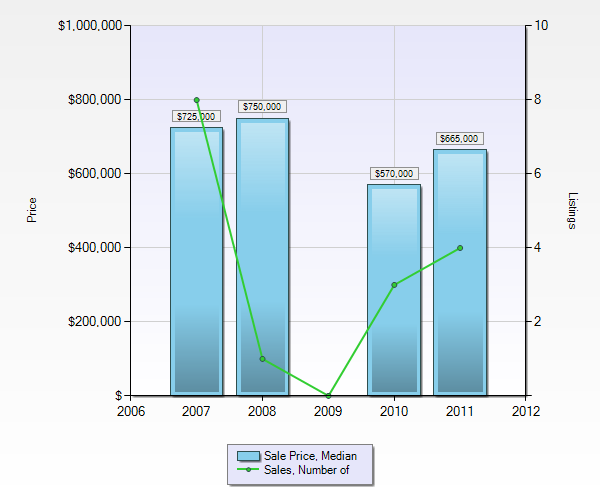 As you can see from the graph the median sale price is way up from the low of 2009, but this is based on a very small amount of sales activity. Only 1 to 3 chalet sales in Blueberry each year in the last 5 years. Which is a testament to the value of this neighbourhood. There are a wide variety of properties in Brio. From the incredible mega Chalets on Sunridge Plateau to the original ski cabins of the 1970's. 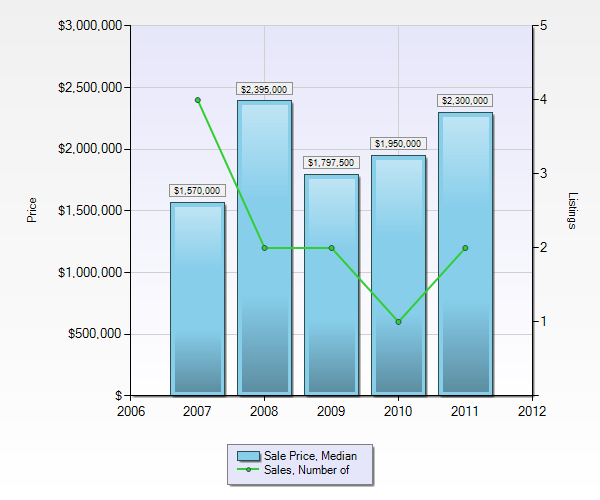 Sales were up in 2011 from 2010 while the median sale price sits around the same place it did in 2007. 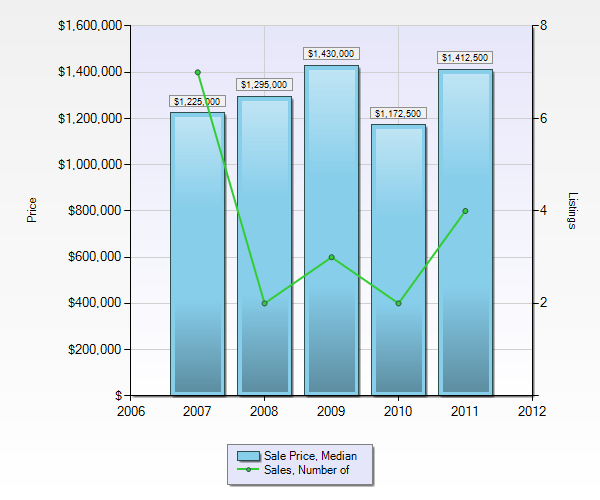 Emerald chalet prices made a strong recovery in 2011 from the low of 2010. Listing inventory is the lowest it has been in 3 years which as a result should drive up the price of available properties in Emerald. 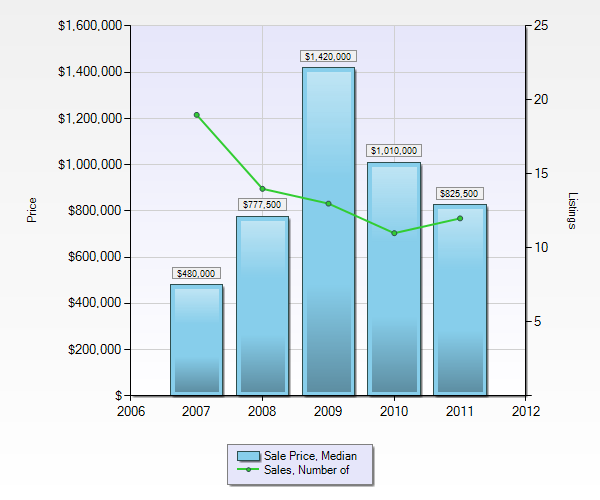 The median sale price at Green Lake Estates is at a 5 year high! 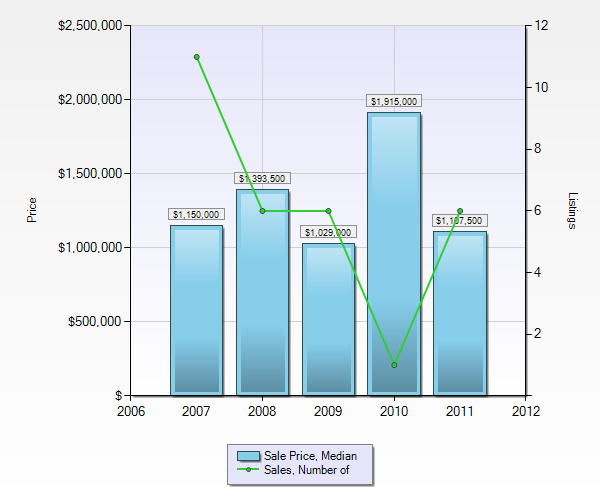 Waterfront in Whistler has clearly held it's value in the lows' of 2009 & 2010. 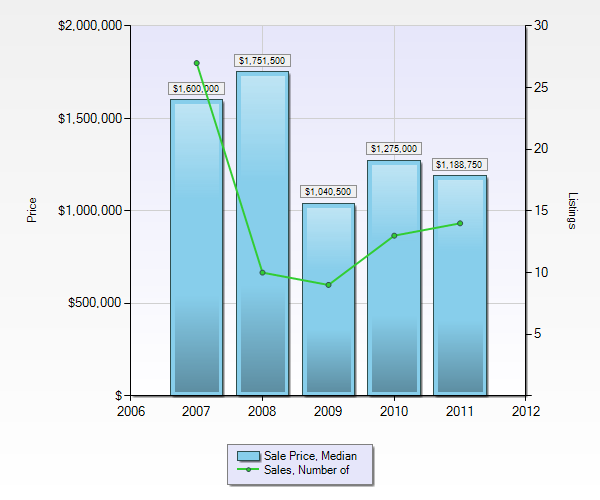 Sales are up, while median sale price continued it's decent through 2011 in Nordic. Note: 2009 median sale price should NOT be considered as there was only 1 sale. 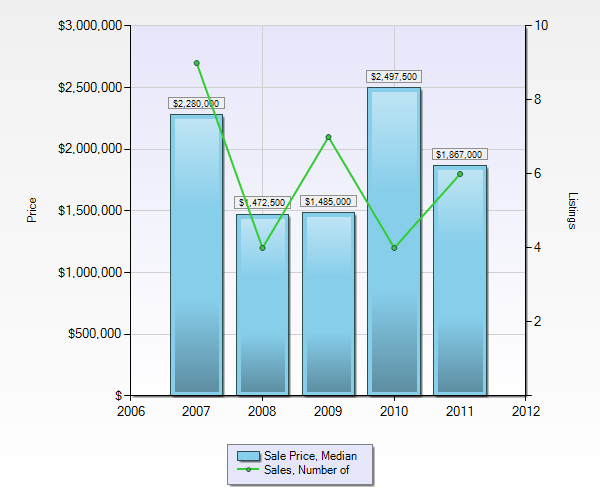 2011 saw more sales and for a higher price in Pinecrest. With more value per square foot in Black Tusk and Pinecrest it is a great option for those that don't mind the 20 minute drive to Whistler. Black Tusk and Pinecrest Estate's is a gated community with a private lake and rural setting. Snowshoe or cross country ski from your doorstep! With only 1-2 Chalet sales a year in Spring Creek it is too small to get an idea of median sale price. But, this tells us listings are down and prices are up in Spring Creek regardless of sales volume. Median sale price, sales volume and active listings are all up for the neighbourhood of Spruce grove. Most of the houses in Spruce Grove have a self containing revenue generating suite! 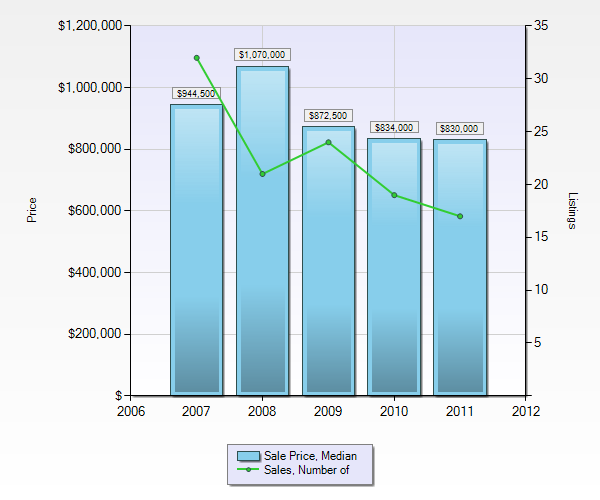 This is one of the only neighbourhoods in Whistler where the median sale price is actually lower in 2011 than in 2010. The number of sales has remained consistent over the last 3 years at approximately 7.75 sales a year. 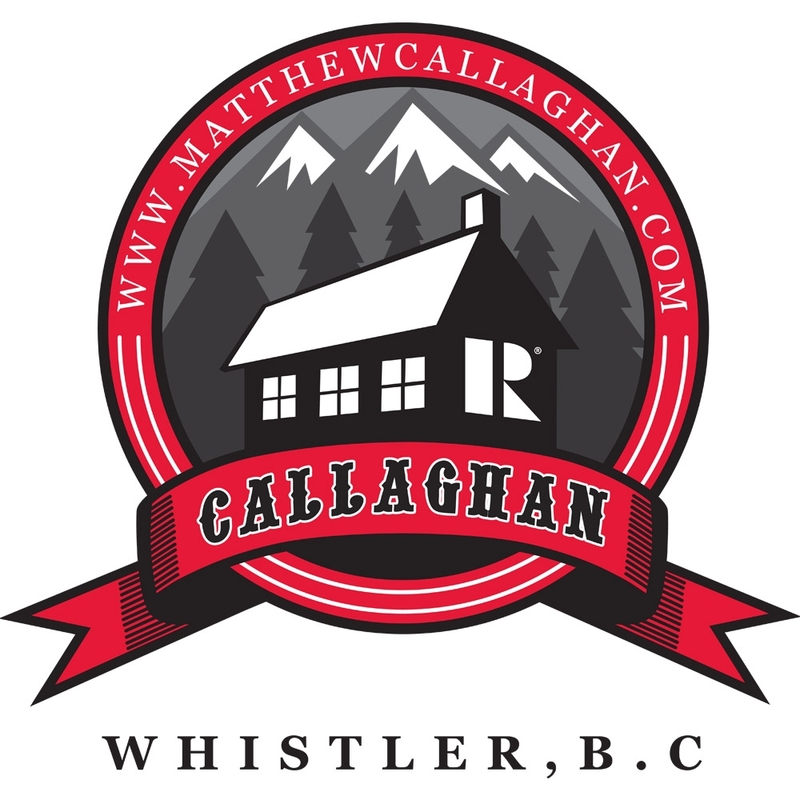 With a huge variety of property types ( some over the golf course, south western exposure, views, etc..) in Whistler Cay Heights values can sway quite drastically. 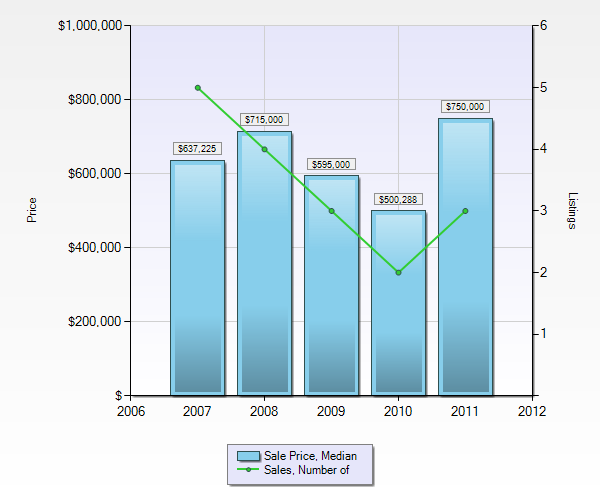 Whistler Creekside had more sales in 2011 from 2010 and for a higher price than 2008 & 2009. With everything from new mansions in Kadenwood to original ski cabins, it appears prices are on there way back up in Creekside. 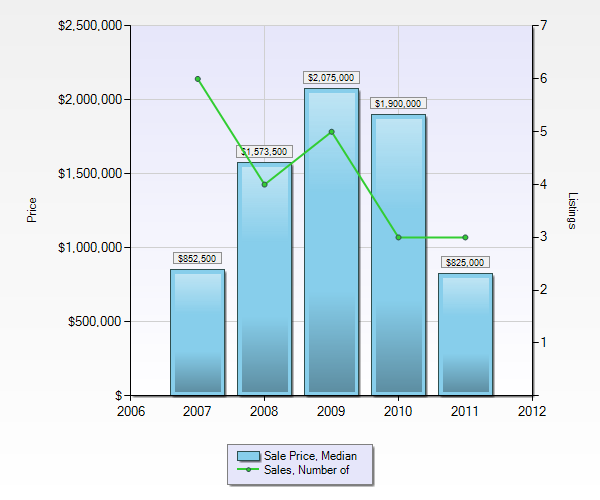 With only 3 sales per year in 2010 & 2011 there is not enough data to get a realistic idea on median price in White Gold. In conclusion, it appears that we have seen the low point for chalet prices in Whistler. So if you were ever thinking about buying a chalet in Whistler, now is your chance!